← Is Shohei Ohtani Charmin Soft for Asking Fans to Be Quiet When He Hits? I’ve asked this question before and Sun Country Airlines is making me ask it again. Does any industry think less of its customers than the airline industry? When I hear the term “ultra-low cost carrier,” I think of Spirit Airlines, being asked to pay $3.50 for half a can of Diet Coke, being told it’ll be $25 to bring a suitcase with me, and generally being told to go eff myself. Add “figuring out how to get home from Mexico during a blizzard on my own” to that list. 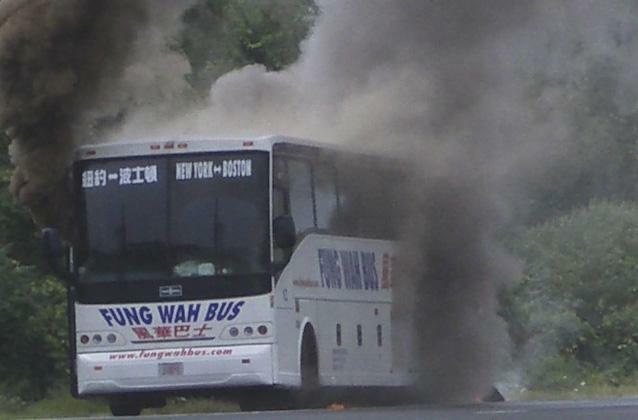 For all of its troubles, I don’t remember the Fung Wah Bus ever telling people to find their own way home from New York City. No man left behind! Airlines like Spirit, Allegiant and Sun Country are slowly turning into the Fung Wah Buses of the sky. Southwest Airlines already is a bus company that just happens to own and operate planes. There’s no assigned seating and no other way to explain why a flight from Boston to Atlanta would stop in St. Louis. My personal policy used to be to drive to any destination less than 8 hours away. These stories have me considering updating that policy to drive to to any destination less than 12 hours away. I know that air travel is a privilege and not a right, but if I have the “privilege” of paying for my ticket, luggage, soft drink and small pack of pretzels, I think I have the “right” to expect a flight home. This entry was posted in News and tagged air travel, airlines, Allegiant Air, Sun Country, Travel. Bookmark the permalink.